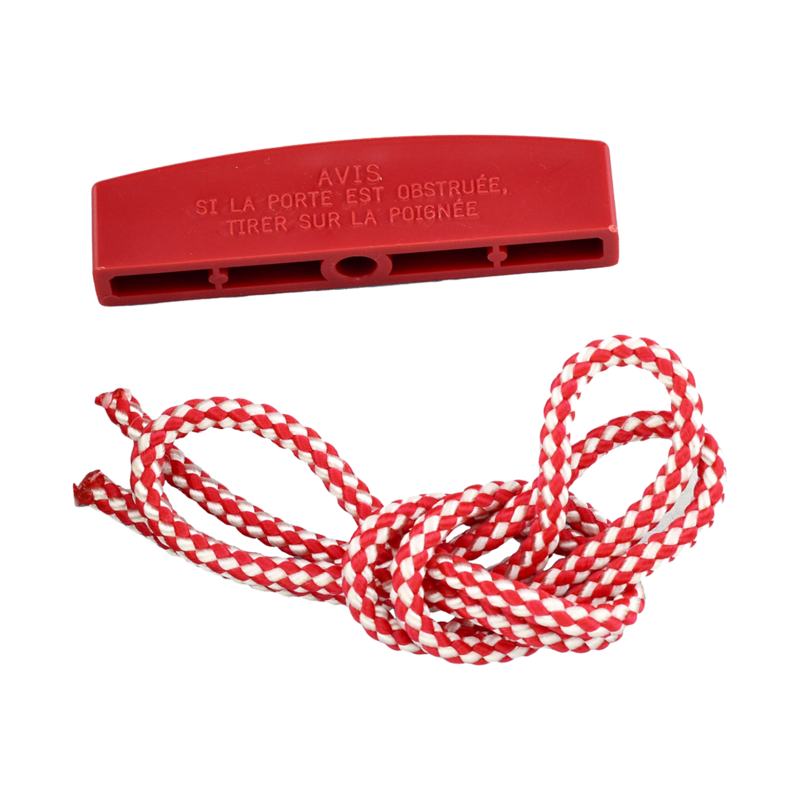 041A2828 is a garage door opener manual release rope and handle kit. Compatible with most garage door opener models. Check the manual for your model and refer to the installation parts and instructions.